EA Access is a subscription paid program exclusively for XBox One owners. 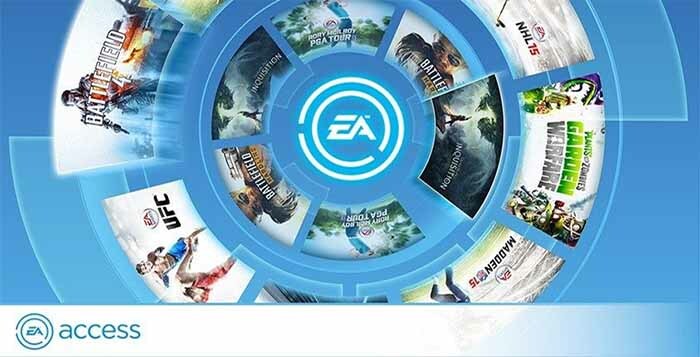 With it, gamers can get exclusive offers for Electronic Arts video games. 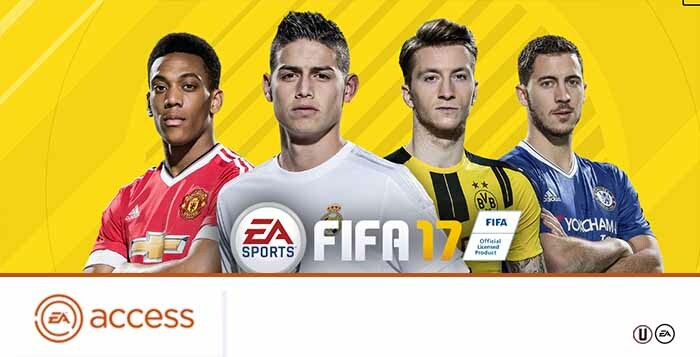 The EA Access, released for the first time in August 2014, offers to FIFA fans three main advantages: early access, free games and discounts. Paid membership runs in one or twelve month increments and offers the chance to download new FIFA full game before the date release. 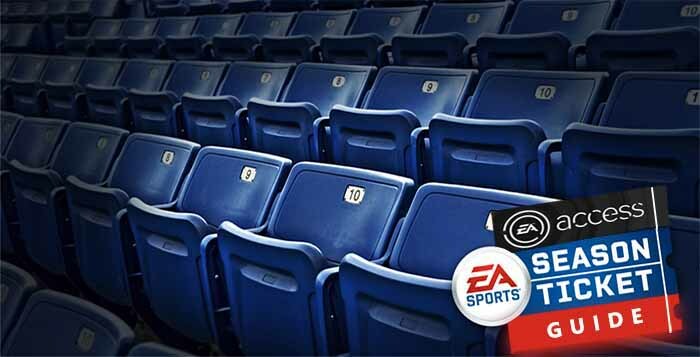 EA Access holders can play it up to 10 hours and also get early access to other EA Sports titles. Another good thing about being subscriber of this service is to have free access to the vault which includes full versions of older EA games, like the previous editions of FIFA, Battlefield, NBA, NHL and Madden. Another advantage for subscribers is to getting 10% off on DLC FIFA and on all FUT packs purchased with real money (FIFA Points).